People in China paid homage to the God of Wealth on Saturday, praying for good fortune. The celebrations came on the fifth day of the Chinese Lunar New Year, which is believed to be the God of Wealth's birthday. The god is said to bring people fortune. 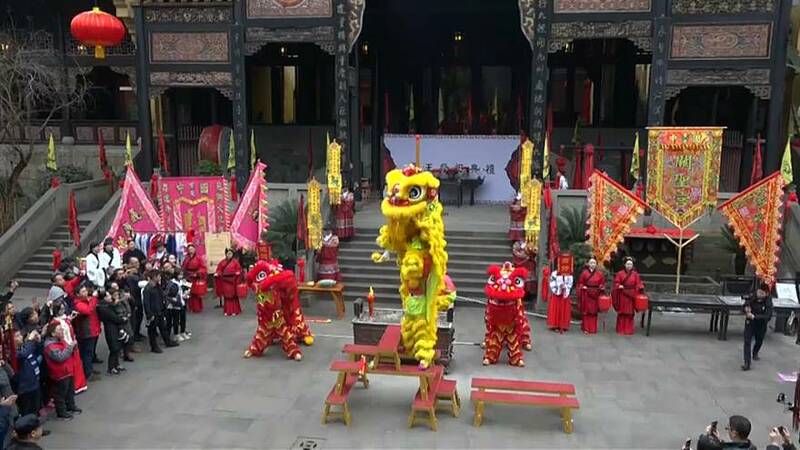 Devotees flocked to temples and watched dragon dances to mark the occasion. The Lunar New Year is the most important holiday of the Chinese calendar and is marked with a fortnight of festivities.